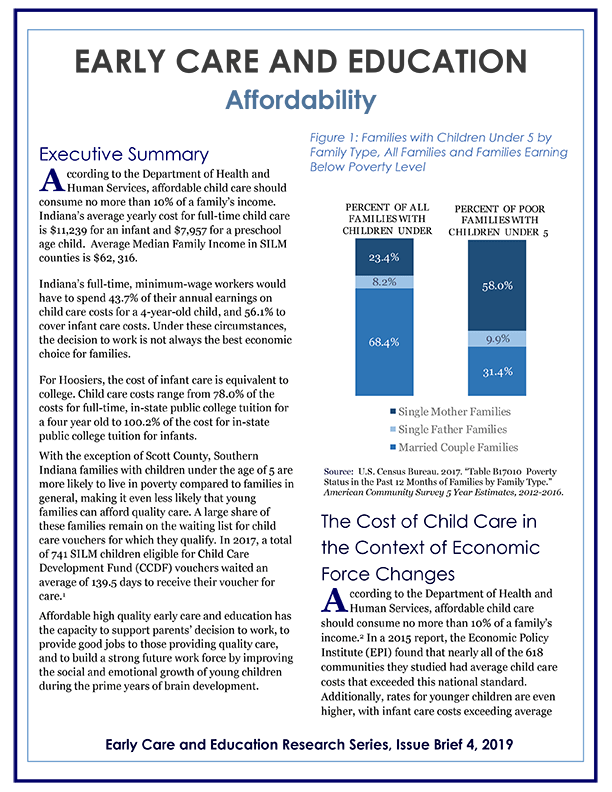 Join our counties' business leaders, educators, funders, civic leaders, lawmakers, and early childhood experts in this exciting opportunity to learn more about the business case for investing in early childhood education and how it impacts you and your business. 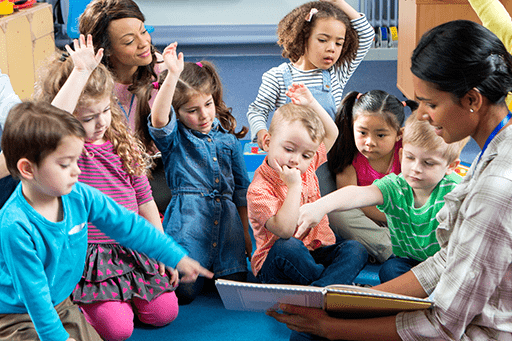 The impact of preparing children in their early years by providing access to high-quality learning opportunities is crucial to the profitability and sustainability of our businesses and community. 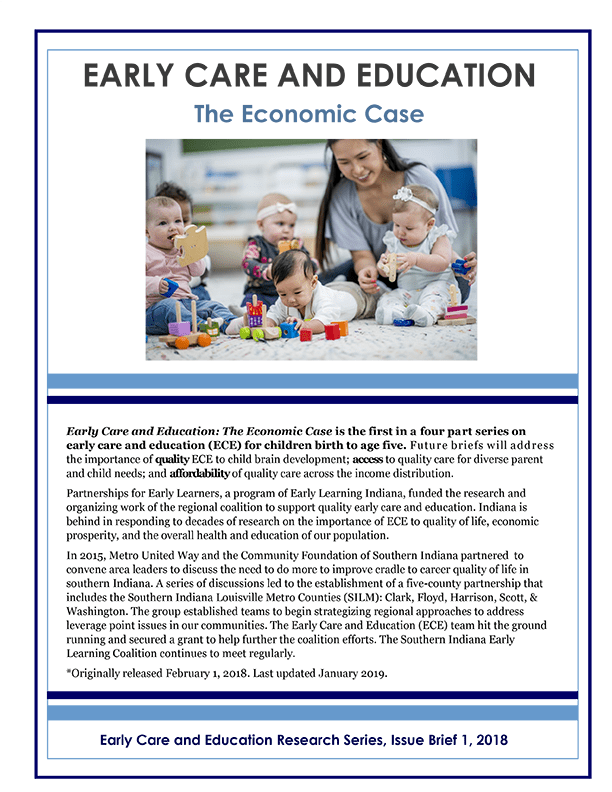 Early Care and Education: The Economic Case is the first in a four-part series on early care and education (ECE) for children birth to age five. 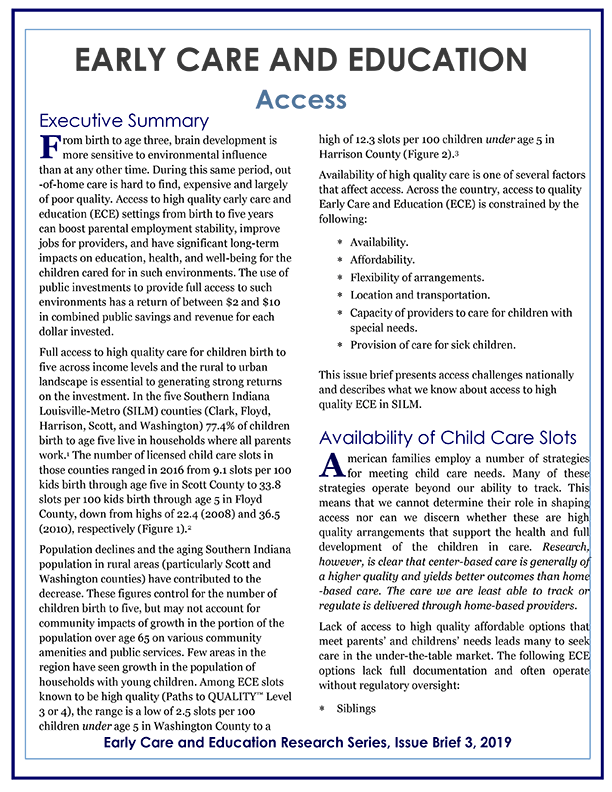 Future briefs will address the importance of quality ECE to child brain development; access to quality care for diverse parent and child needs; and affordability of quality care across the income distribution. HOW CAN YOU GET INVOLVED NOW? Follow us on social media for the latest Coalition updates. 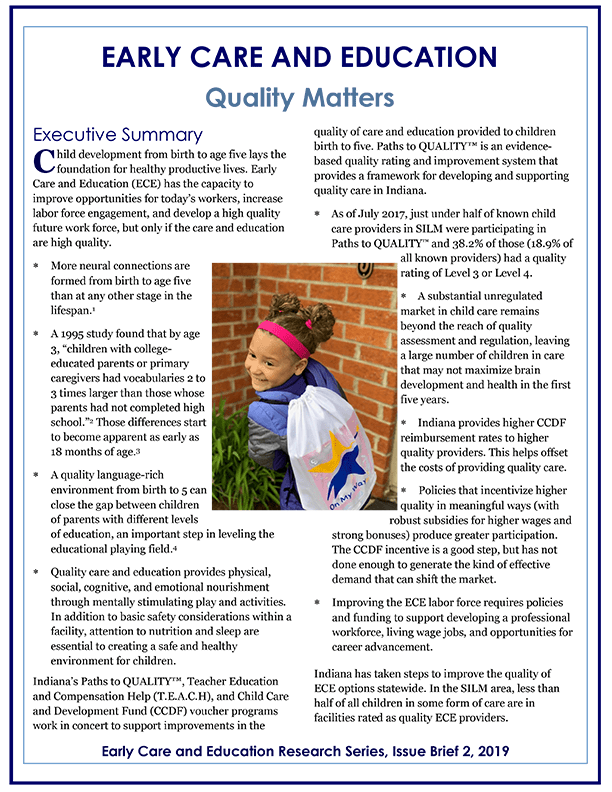 Contact your legislature to discuss the expansion of On My Way Pre-K.
“The research evidence on the benefits of early childhood programs for the local economy is extremely strong." Dr. Tim Bartik, Author of "Investing in Kids"
The Southern Indiana Early Learning Coalition, consisting of Clark, Floyd, Harrison, Scott, and Washington Counties, strives to improve the wellbeing of our community’s youth through orchestrating community collaboration for the most effective outcomes. The members of our coalition bring diverse perspectives and experience including non-profit, public school, city government, public health, higher education, and the business community. We work together to build long-term strategies and tactics to ensure our youth and communities have a bright future.